Anyway, that was back then…. 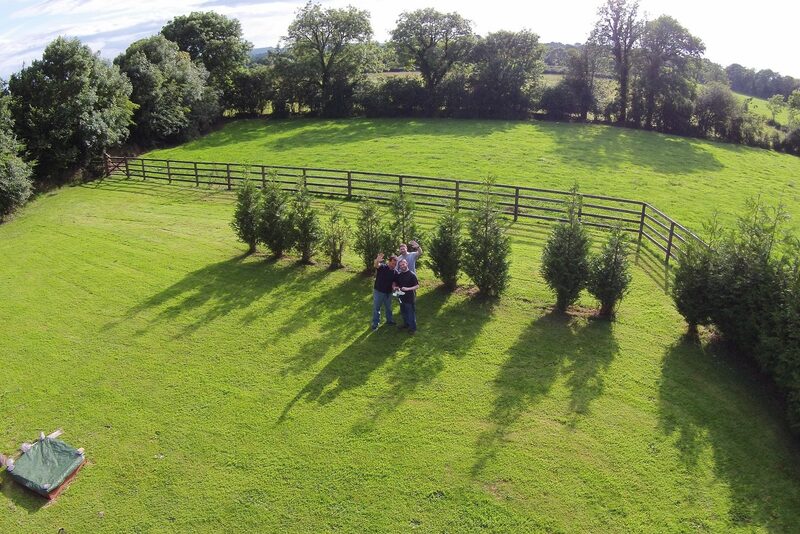 and just for fun… Since, that drone has become a permanent tool that Munster use for training and promotion. Now…. 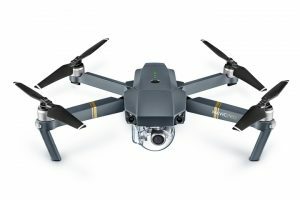 I am ordering this – the DJI Mavic Pro. Let me tell you that I am seriously excited. I can’t wait to get some time with this! Expect some reviews and updates later. ← Goodbye Onedrive for Business, hello Dropbox.